I’m breaking tradition a little bit with this book, which really isn’t so much a straight-up readaloud as it is a book to read together. 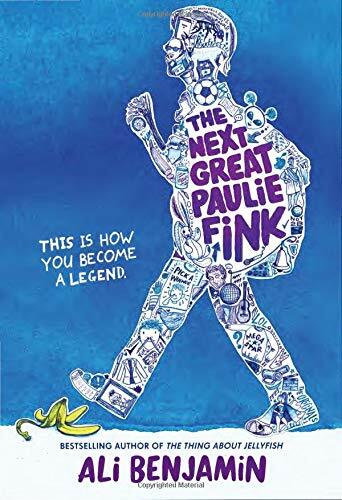 But if, like me, you struggle a little bit this time of year to balance your joy in Thanksgiving (which is my favorite holiday) with complicated feelings about its origins and mythology, not to mention how this holiday feels to Native American people, this is a great book to start those important conversations with your children. 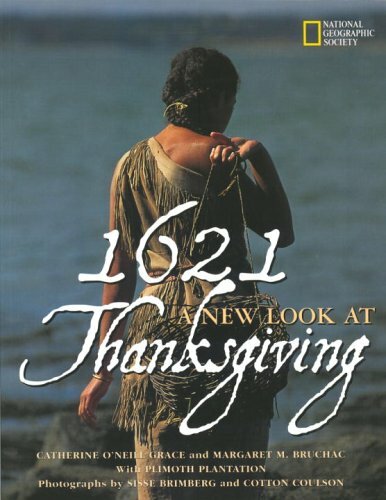 This book focuses on the first Thanksgiving from the perspective of the Wampanoag tribe, who had been living in the Pilgrims’ “new world” and celebrating an autumnal harvest festival of their own for something like 12,000 years before the Mayflower passengers arrived. It doesn’t sugarcoat the complicated relationship between the new settlers and the native inhabitants—for instance, we don’t just learn about Squanto and his generous farming tips, we also learn that he was able to deliver those tips because he’d learned English when he was kidnapped by previous English explorers. And the “miracles” of discovered corn and supplies by the colonists were actually thefts from Wampanoag storage places. Lots of little details bring the Wampanoag tribe to life, changing them from generic “Indians” to a diverse, complex group of people who had their own reasons, traditions, and ideas about this shared feast with the Pilgrim colonists. For me, this kind of conversation is essential to understanding that history really is made of people’s stories, and some people have gotten louder voices in the telling of these stories than others. The photographs in this book are gorgeous. (It’s a National Geographic book, so I guess that’s not surprising.) And I especially loved the recipe pages, where a traditional Wampanoag recipe is printed opposite what we think of as a traditional Colonial recipe. 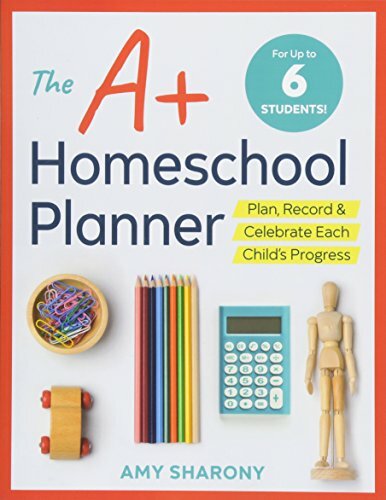 It’s also a very flexible book—I’d be comfortable sharing it with kindergarteners, but I think high schoolers would enjoy it, too. I think it offers a valuable perspective shift and a way to better appreciate the historical context of the Thanksgiving holiday.